Although audience members see editing throughout a film, it often goes unnoticed by the conscious mind. Therefore, film editing is not necessarily invisible, but rather the art of the unnoticed. Howard Smith is a film editor featured in The Cutting Edge. According to the Internet Movie Database, Howard Smith has edited 43 films since 1982 (shorts and features). 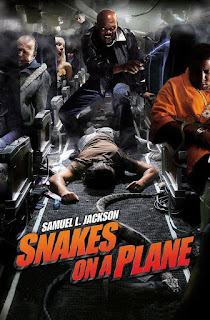 The films that he has worked on span across a variety of themes and genres. While directors are often associated with a particular style or defining characteristics of their films, the work of film editors is often void of such distinctions. Howard Smith’s editing possesses a distinct yet fluid and ever-changing approach to film editing. 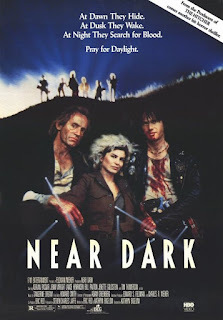 While Howard Smith has worked on films such as Strange Days and The Crow: Salvation, two of his most defining and acclaimed films are Glengarry Glen Ross and Point Break. These films demonstrate the magic and capacity for emotional arousal that skilled film editing contributes to a movie. Despite film editing generally washing over the audience unnoticed, this does not mean that an editor’s work cannot be identified through careful examination and simple focused attention. Despite the lack of a definitive style to Howard Smith’s work, he employs many commonly used film editing techniques and approaches within his body of work. 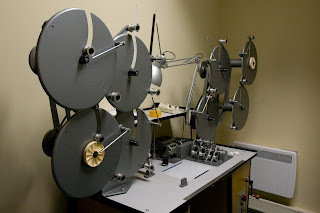 According to R. Cheyne, there are two primary types of film editing, deductive and inductive. 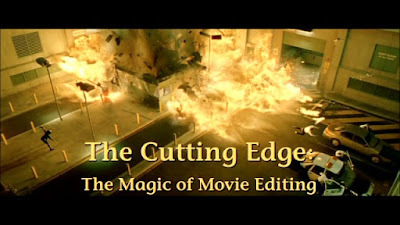 Deductive editing is the type of film editing that several editors in Apple’s The Cutting Edge refer to as, “Classical” or “Traditional” editing. In deductive editing, a scene generally starts with an establishing shot of the location, and as the scene progresses the camera cuts to closer shots of the action and finally close-ups (Cheyne). This type of editing provides a uniform and logical structure to the scene. The audience is told where the scene takes place, who is in the scene, and what is happening in scene without having to deduct the information. Meanwhile, inductive editing is the reverse of deductive editing, and the technique starts a scene with a close-up, and the scene generally ends on a wide shot (Cheyne). Howard Smith uses this approach masterfully in Strange Days. The films starts with an extreme close-up of an eye blinking. 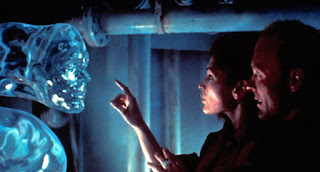 The final frame of the eye closes, and the audience is instantly transported to the futuristic world of the movie and the mind of the on-screen subject. Smith’s smooth use of the inductive technique throughout the film draws the viewer into the minds of the characters and their experiences. 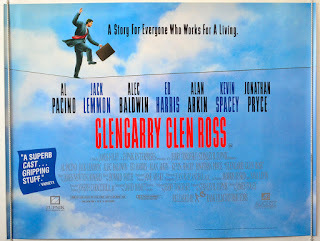 Glengarry Glen Ross is a dialogue-driven film with only few locations and several amazing performances. In the film, Howard Smith once again tends to use a more inductive approach to film editing. However, the technique appears in a more subtle and less jarring manner than in Strange Days. Rather than attempt to draw the audience into the minds of the characters, Smith uses the inductive method as a way to put the audience in the middle of the conversation and the scene. The film starts with a close-up of a passing subway train, and the viewer is moved to get on board for the ride. 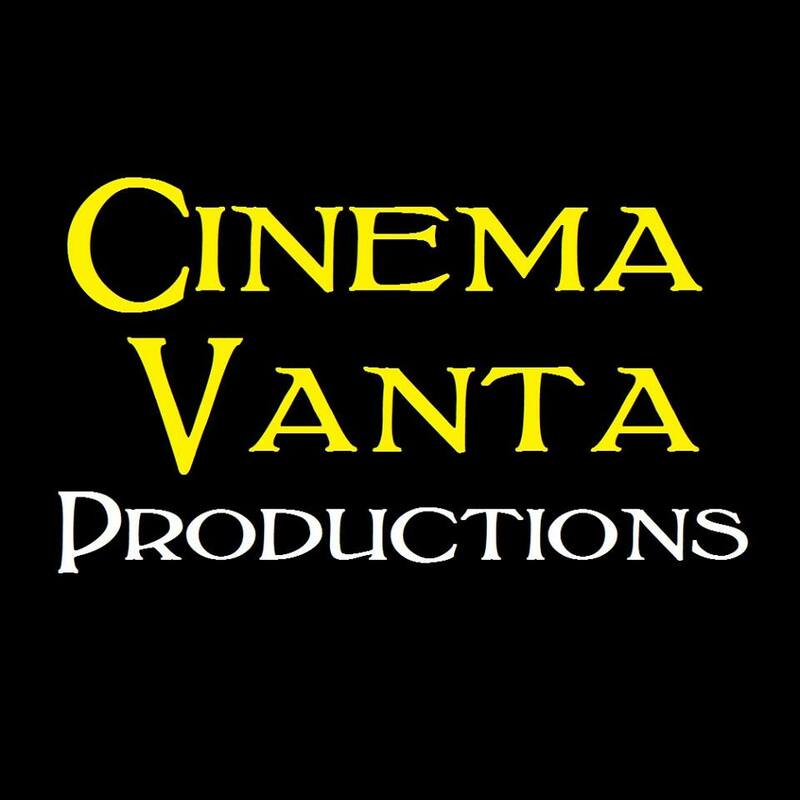 Exterior shots are utilized conservatively throughout the film, and most of the story is told through medium shots and close-ups of the actors. Meanwhile, it is important to note that the director, James Foley, guides many of these choices. However, Smith guides the pace as he jump cuts throughout Glengarry Glen Ross, skipping ahead within the action. However, unlike many of the examples in Apple’s The Cutting Edge, in which the action jumps ahead several days or years later, Smith uses jump cuts in a subtle and almost invisible manner. For example, when a character leaves a bathroom and walks down a hall, rather than showing the actor opening the door, exiting, the door closing behind him, and then walking down the hall, the audience only sees an actor reaching for the door. In the next frame, the character is already walking down the hall. Smith jumps forward in time slightly and keeps the pace of the movie more fluid. The technique demonstrates the psychological control an editor has over the audience. Although each of the steps in the action are not shown, the simple implication pushes the viewer’s mind to fill in the blanks without noticing the subtle jumps in time. Tomaric suggests that emotion is the primary element an editor must consider when making a cut (417). In other words, if a particular cut does not assist in arousing emotion in the audience, the editor has not done the job effectively. Point Break is an undeniable example of how Howard Smith’s editing choices arouse emotion. Unlike Strange Days and Glengarry Glen Ross, Smith uses a deductive approach to editing Point Break. Additionally, a variety of common editing techniques are used throughout the film with precision and elegance. 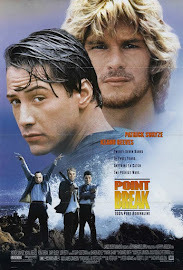 At one point, Johnny Utah’s partner Angelo, in reference to learning surfing, states, “How hard can it be?” The scene cuts to Johnny Utah attempting to manage the crashing waves of the ocean. 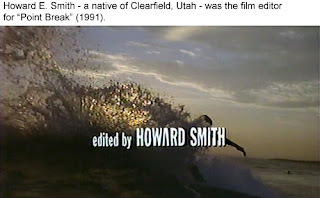 The timing of the cut allows for the line to permeate throughout the scene and provides an answer as Johnny Utah falls into the ocean and almost drowns. Smith’s editing in Point Break ensures that there is never a dull moment, and the audience is always engaged. At the end of the film, Johnny Utah throws his FBI badge into the ocean. The action lasts for two seconds. The short glimpse is an ideal example of Howard Smith’s craft at work. 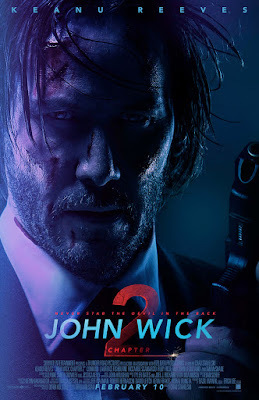 In those two seconds, a statement about the nature of the world, a deeper understanding of Johnny Utah, a sociopolitical commentary about modern culture, and the conclusion to the film are all presented to the audience. Quentin Tarantino, in Apple’s The Cutting Edge, stated that the film editor is who constructs the final draft of the screenplay. Strange Days, Glengarry Glen Ross, and Point Break are three of the 43 films that Howard Smith has edited, and they all confirm Tarantino’s sentiment. Within each of these films, Smith utilizes many of the same techniques, such as inductive editing. However, they are applied in a different manner with each film. The decision to use these techniques demonstrates that Howard Smith bases his editing decisions on that which best suits the story and tone of a film. In other words, Howard Smith is not only an editor of film, but also an editor of emotion. Cheyne, R. “Editing.” Arizona State University. APMA Building, Tempe, AZ. 30 Oct.
Mabius. Dimension Films, 2000. Film. Kevin Spacey. New Line Cinema, 1992. Film. Smith, Howard, ed. Point Break. Dir. Kathryn Bigelow. Perf. Keanu Reeves and Patrick Swayze. 1991. 20th Century Fox, 2006, DVD. Bassett. 20th Century Fox, 1995. Film. Hollywood Techniques. Amsterdam: Focal Press, 2011. Print.